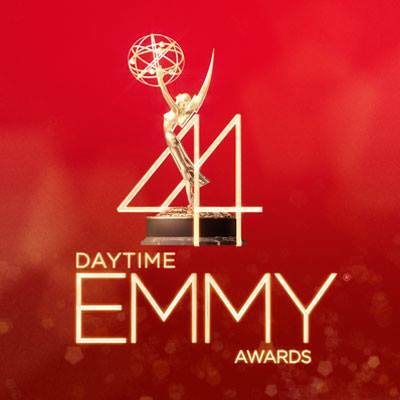 The 44th Annual Daytime Emmy Awards took place on Sunday, April 30th, at the Pasadena Civic Center Auditorium. The ceremony honored the biggest and brightest in daytime television, and Mary Hart, correspondent of “Entertainment Tonight,” received the Lifetime Achievement Award. Harry Friedman, the executive producer of “JEOPARDY!” and “Wheel of Fortune,” also received this award during the Creative Arts Ceremony. Scott Clifton is the first male actor to win in all the main acting categories. This title is shared with Heather Tom, who is the only female to win in all acting categories.